UP FOR GRABS: We’ve got eight pairs of free play passes to The Polliwogs! Looking for somewhere to bring your little ones this June holidays? 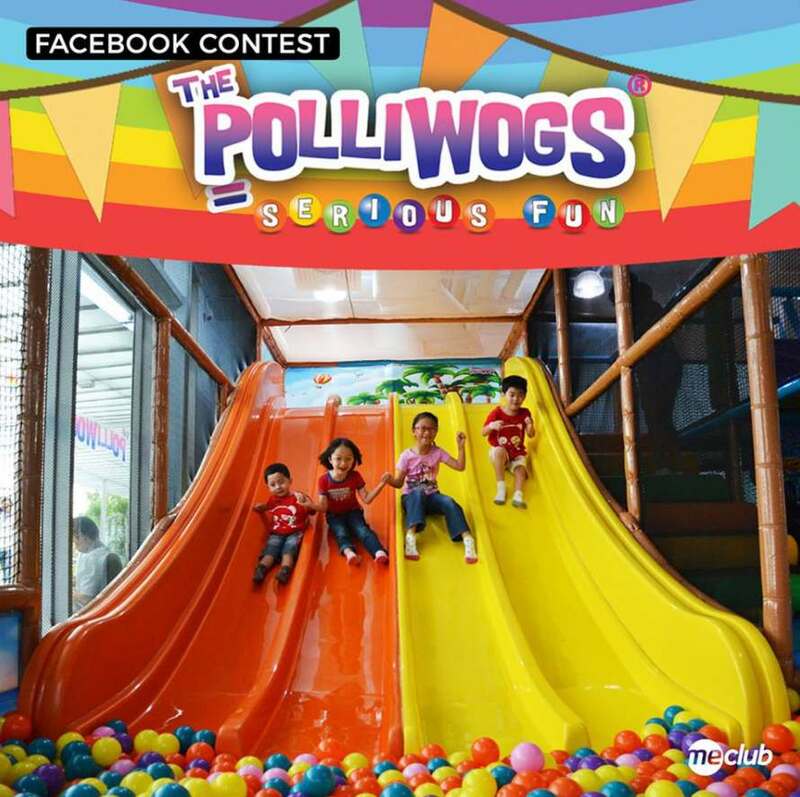 The Polliwogs offers seriously fun memories in a safe and hygienic environment. The exciting attractions and diverse programs facilitate social interactions between families and encourage the fostering of new friendships! To win, simply like both MeClub’s and The Polliwogs’ Facebook pages and leave a comment below. The contest ends 30 May 2017, 10:00AM. All the best! Each pass enters one child with two accompanying adults and is valid till 31 July 2017 at Eastpoint Mall, Suntec City and VivoCity outlets. Visithttp://thepolliwogs.com/ for more details. Other terms and conditions apply.